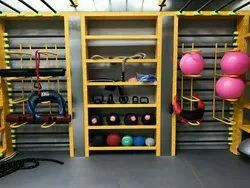 Leading Manufacturer of tyre flip 360 degree, crossfit equipment, crossfit hammer sledge, wall ball, soft plyo box and crossfit rack from Jalandhar. 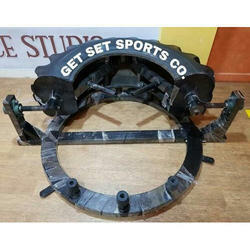 CROSSFIT RUBBERISED TYRE WITH MS IRON HEAVY BASE WITH MOVEMENT ON HEAVY DUTY BRACKET BEARINGS INSEALED. 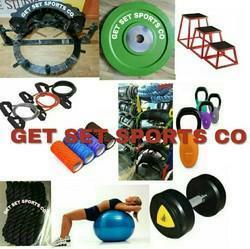 GYM AND CROSSFIT EQUIPMENT AND ACCESSORIES FOR INDOOR AND OUTDOOR EXERCISES. 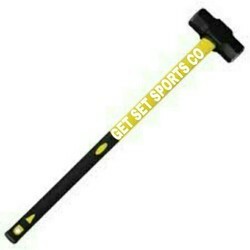 HAmmer sledge used for crossfit exercise. 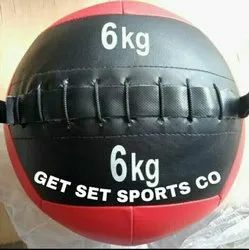 Pu leather filled wall balls available in 4,6,8,10,12kgs for crossfit workouts. 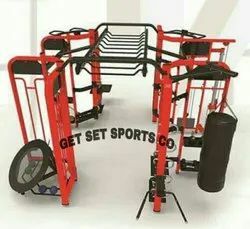 Crossfit rig cage with all accessories and attachments. 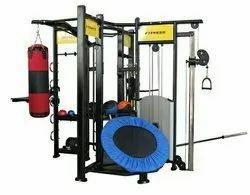 Crossfit rig synergy 360° station for various body workout. 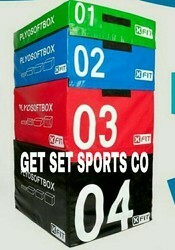 Looking for Crossfit Equipment ?